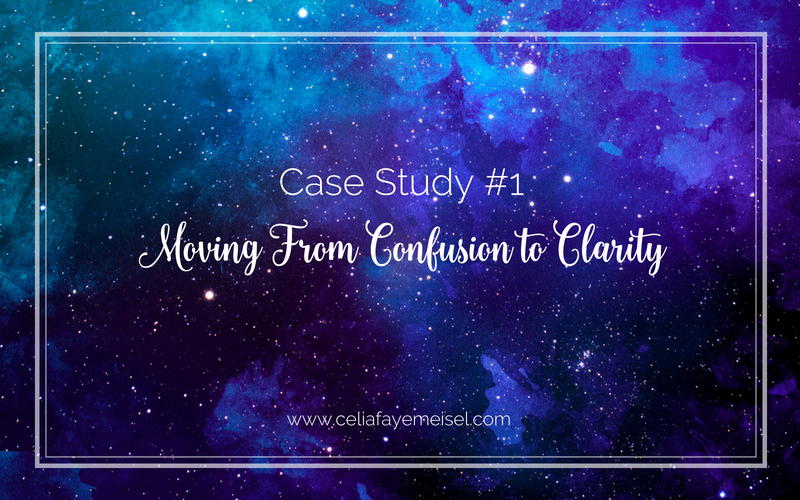 Her move from confusion to clarity also brought in the rapid launch of a Guided Detox Program where she was able to monetize an audience that had already been buying products from her. She had an existing audience of clients who were ready for more support, all she needed was an offer to promote! Her guided detox program is now set to run 3x per year!